Inform stakeholders and the Product Owner* about your progress. 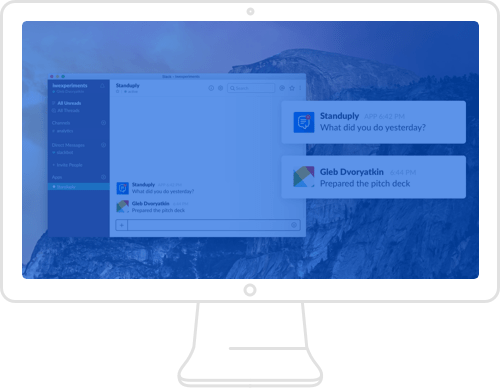 They don't have to attend all the meetings to be in the loop thanks to Standuply. You can set to deliver the results of your agile standup meetings to several people via various sources: Slack channel, DM in Slack, email, webhook. 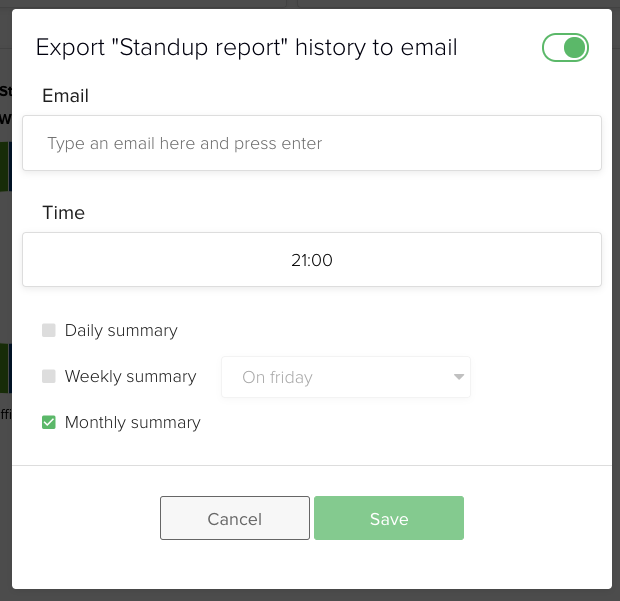 You can also set up a weekly email digest with standup results or download them in XLSX and share with relevant people. The Product Owner is only one person and can't be a group of people. Product Owner can represent interests of the group in Agile Team, but it's always the same person who's the part of the team. Product Owner is in charge of all the products decisions, and no one should take over this job.